Welcome to your what’s coming to Netflix in May 2017. Quite honestly, it’s barely even a list. 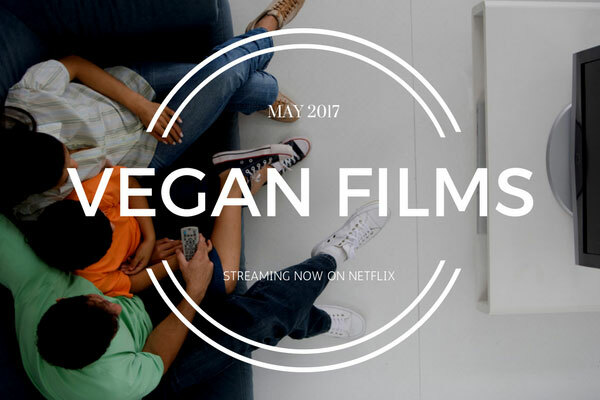 This month Netflix has released only a couple of documentaries for the vegan-minded that you’re going to want to check out. Keep in mind, this isn’t a complete list as new titles are released on Netflix on a daily basis. This is not a vegan documentary. If you are familiar with best-selling author Michael Pollan, you know that Pollan doesn’t advocate on behalf of a vegan diet. His advice has been: Eat Food. Not Too Much. Mostly Plants. Which is great, but he also says things like, “Treat meat as a flavoring or special occasion food.” Obviously, as a vegan I strongly disagree with this advice. Treat meat as a food you avoid, instead choosing plant-based foods that offer all of the same flavors you love, but without the cruelty. The film examines everything from the latest science about Omega 3s and 6s to what we’re learning about the biochemical roots of our craving for sugar-and how too much sugar can overwhelm our ability to process it. It looks at why nutritional guidelines that advised reducing fat in our diet had the unintended consequence of increasing obesity-as well as what the latest studies show about the benefits of a plant-based diet and the role of the trillions of bacteria in our gut – an emerging new field of nutrition science that is changing the way scientists think about food and health. And it reveals how hidden environmental cues influence not only how much we eat but also what we eat. This sounded interesting to me and Pollan does talk about the benefits of a plant-based diet so, for these reasons it’s on the list. This is not a vegan documentary either, but it’s on the list with good reason: Maya Angelou was a thought-provoker. She gave people the freedom to think about their history in a way they never had before. A prolific singer, dancer, activist, poet, and writer, she inspired generations with modern thought that not only pushed boundaries, it shattered them. This is the first film to be made about the incomparable Maya Angelou. The film presents her incredible journey, shedding light on the untold aspects of her life with remarkable unmatched access. This intimate and personal portrait of Dr. Maya Angelou’s life is a touching and moving tribute to her legacy. 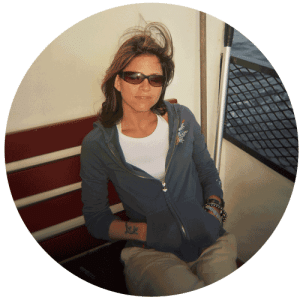 This film weaves her words with rare and intimate archival photographs and videos, which paint hidden moments of her exuberant life during some of America’s most defining moments. From her upbringing in the Depression-era South to her work with Malcolm X in Ghana to her inaugural poem for President Bill Clinton, the film takes us on an incredible journey through the life of a true American icon. Angelou’s body of work is revolutionary- quite appropriate for inspiring vegan activists. Did I miss a vegan-centric film being streamed on Netflix? Tell me in the comments! I can’t find the documentary that starts airing this week about a Nun that was murdered several years ago. Can toy help me with this? I just watched one called What The Health and another called Cowspiracy. One of them had the nun scene. I recommend watching both!